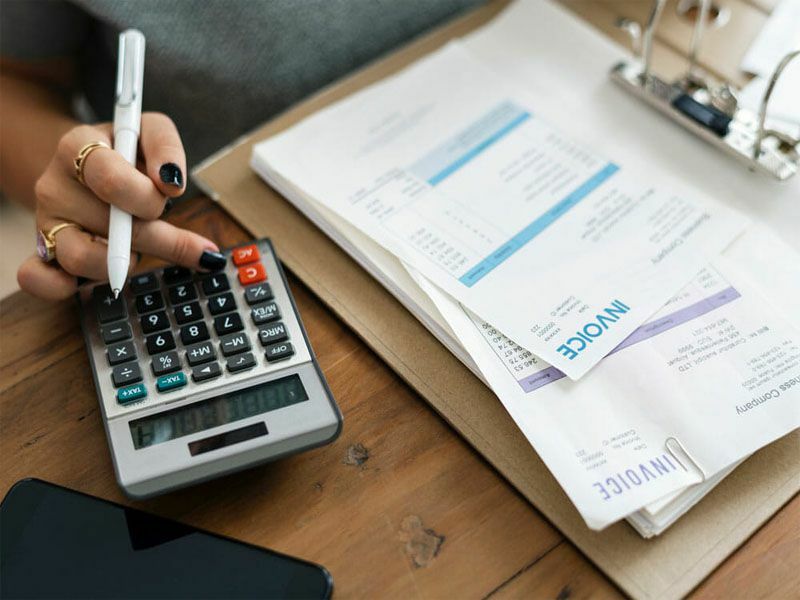 Karen Roberson from FAB Bookkeeping Ningi would love to give you peace of mind for all your bookkeeping solutions for every situation; so that you can spend your valuable time expanding your own business. Because Karen has qualities expected of a bookkeeper such as her realiability, work ethics, honesty and integrity, she would be able to keep your account books in order and be able to produce required reports. Karen’s bookkeeping experience extends from trust accounting in Console to being a bookkeeper for primary industry, retail and horse agistment and horse transport. FAB Bookkeeping Ningi is available in Bongaree, Bellara, Banskia Beach, Woorim (Bribie Island), Bellmere, Sandstone Point, Ningi, Beachmere, Elimbah, Wamuran, Toorbul, Donnybrook. I have a Certificate II in Business, CN069 Certificate in Commercial and Office Studies and a TAFE Business Award (For topping college when did CN069 certificate). Our pastime is fishing and watching horse racing and rugby league. I look forward to meeting you and helping you get your business on track.